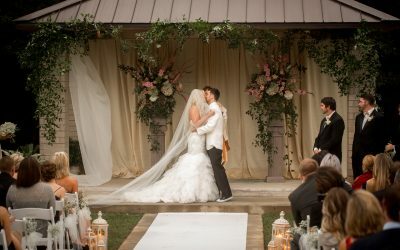 Beautiful outdoor facilities and friendly, accommodating staff make the Summit Club your perfect outdoor wedding venue. 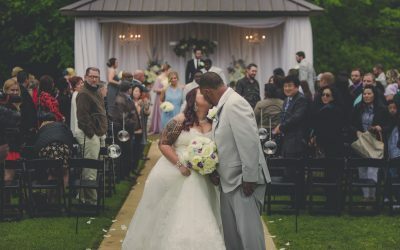 Browse through our photo gallery of outdoor weddings to see why couples prefer the Summit Club for an outdoor wedding ceremony. 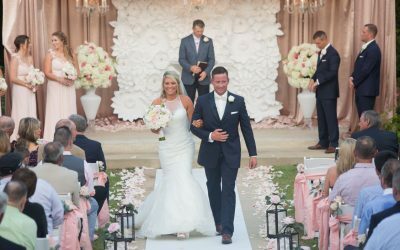 Learn more about our wedding and reception packages here. 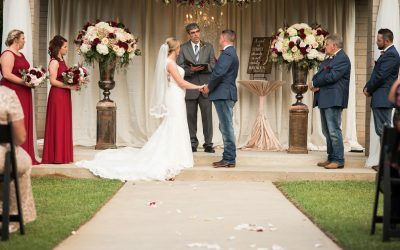 Carley and Michael Sparrow were wed here at the Summit Club on Saturday, April 7, 2018 in an outdoor ceremony followed by an indoor reception. 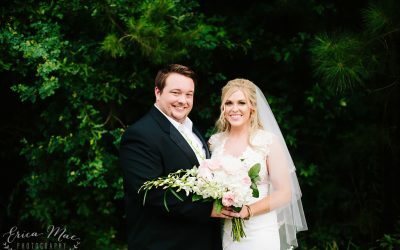 Casey and Jessica Johnson held their Outdoor Wedding and Indoor Reception here at The Summit Club on Saturday, September 23, 2017.